Have you been having issues with Adobe CC’s menu lately? Perhaps, like me, you noticed it just went blank about a week ago. After much searching and frustration, one of my team members and I finally figured out how to solve Adobe’s Creative Cloud Blank Window issue. First of all, we found the base-level instructions through the Adobe Forum. It took us some time to find it. Also, because we at WHOISCARRUS are visual folk, we thought it would be helpful to share they instructions with screen shots. So, if you need pictures along with your step-by-step lists and you’re ready to learn how to fix this problem now, you’ve come to the right place. 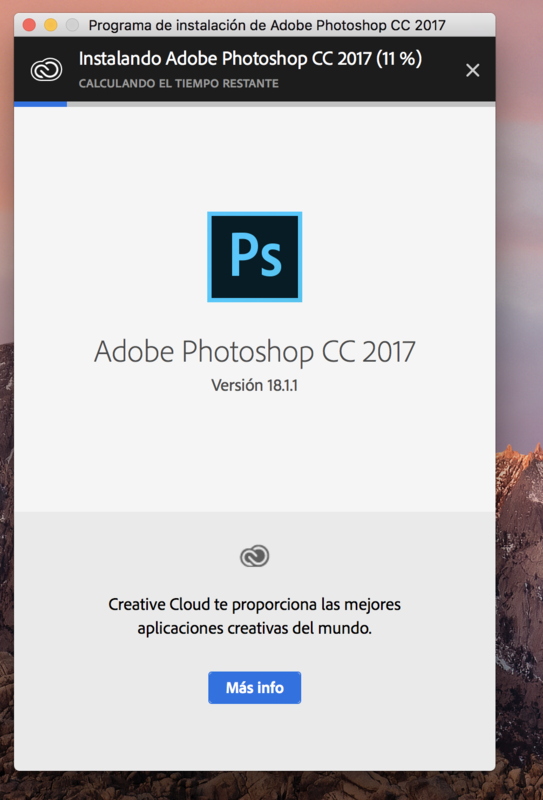 Here’s how to fix Adobe’s Creative Cloud (Adobe CC 2016) White/Blank Menu issue if you’re on a Mac. FYI We didn’t need to do steps 2 or 3, but you may need to. Navigate to following locations and assign the current user full permissions to Adobe folders. To navigate click “Go” from menu bar and then click “Go to Folder”. Type “/Library/application support/” and click “Go”. To assign the permission right click on Adobe folder and click “Get Info”. A property window will open. Then, click on lock symbol to enable editing. Then click “+” sign to add your username. Then change “Read Only” to “Read and Write”. Then click the gear symbol at the bottom and click “Apply” to enclosed items and click “Ok”. Proceed to next step. Navigate to following location: /Library/application support/adobe and rename aamupdator to aamupdator.old and oobe to oobe.old. Navigate to ~/Library/application support /adobe/oobe and rename aamupdator to aamupdator.old and oobe to oobe.old. Open Application Library and delete the Adobe Creative Cloud folder and all of its contents. Launch CC app and it should work fine! That should do the trick! Hope this helps. If not, please feel free to post any issues you had in the comments below, or share how you solved the problem yourself. Thank you so much for putting here! You saved me. I did everything up to the point where I have to reinstall CC. When I double click on the CC Installer icon, it prompts me for my system password, and then does nothing. I’ve tried a few times to get it going and it doesn’t do anything at all. Any ideas? You need to run the Creative Cloud Uninstaller rather than simply deleting Creative Cloud as this article suggests. I did this and then tried the installer again and it worked! Thanks for posting this! The thing I cannot get my head around is why we should need to go to so much trouble to get this software to work as expected. I mean I get it if this were some shareware hacked together piece of software we were all trying to make work, but this is Adobe. Come on Adobe, we are paying good money for this!